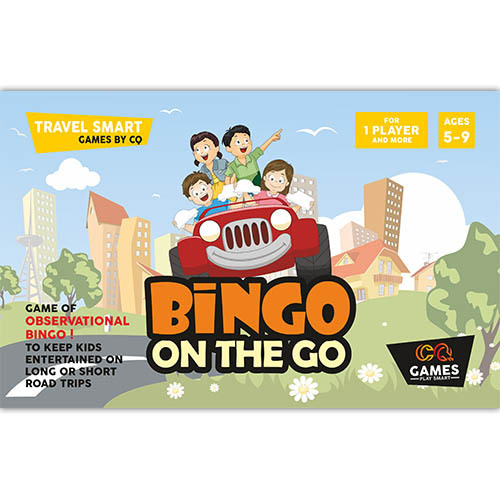 A great way to keep children entertained on short or long road journeys! Players select cards and cross off pictures on their cards as they spot them outside their window. Prizes offered for completing four corners, top line, middle line or bottom line and full card, make the game more fun! TRAVEL ENTERTAINMENT OBSERVATION MEMORY BUILDING LEARN HOW TO PLAY → .PDF Instructions BUY NOW!